COMMENTS: normal series since 2000. Plate style since 2006. K=Małopolska province. 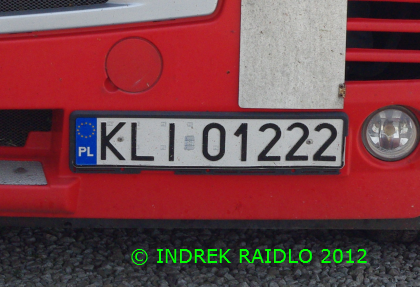 KLI=Limanowa. COMMENTS: normal series since 2000. Plate style since 2006. 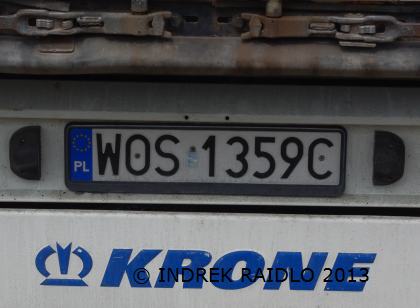 W=Mazowsze province. WOS= Ostroleka district. COMMENTS: normal series since 2000. Plate style from 2000 to 2006. G= Pomorze province. GD= Gdansk city. COMMENTS: normal series since 2000. 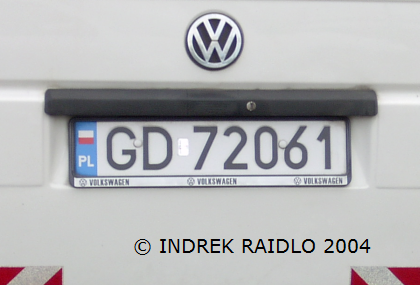 Plate style from 2000 to 2006. B= Podlasie province. BI= Bialystok town. COMMENTS: normal series since 2000. 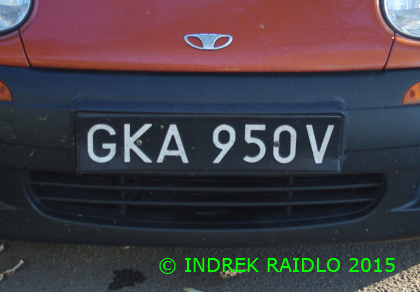 Plate style from 2000 to 2006. R=Podkarpacie province. 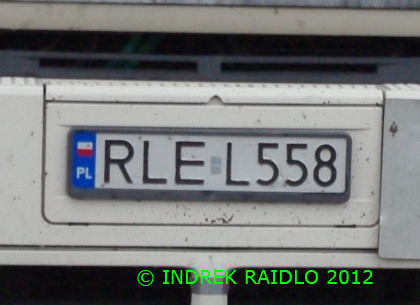 RLE=Leżajsk. COMMENTS: normal series since 2000. 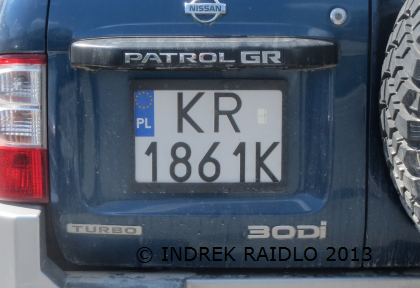 Plate style from 2000 to 2006. R=Podkarpacie province. 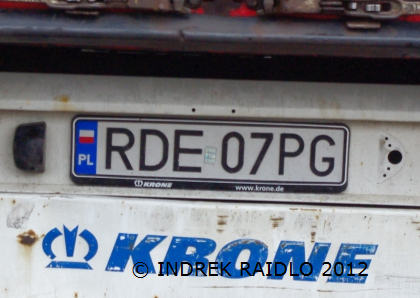 RDE=Debica. COMMENTS: normal series from 1976 to 2000. Plate style from 1976 to 2000. 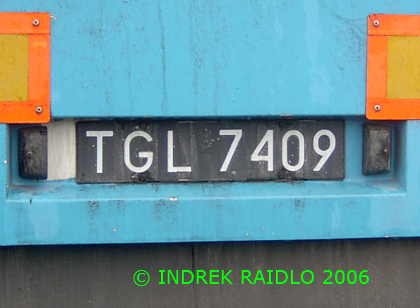 TG=Tarnobrzeg. COMMENTS: normal series from 1976 to 2000. Plate style from 1976 to 2000. GK=Gdansk. COMMENTS: normal series since 2000. Plate style since 2006. P=Wielkopolska province. 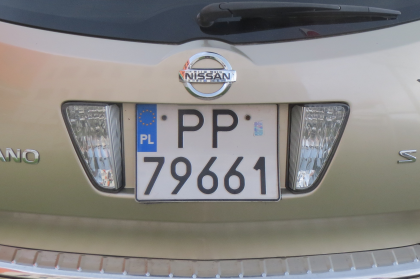 PP=Pila. COMMENTS: normal series since 2000. Plate style since 2006. K=Małopolska province. KR=Krakow town. 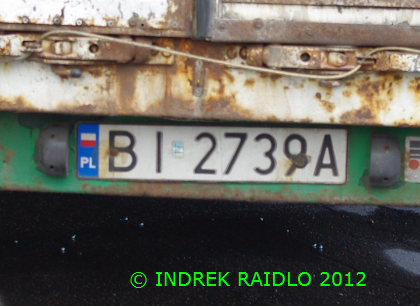 1. blue band with Polish national flag and identification letters PL.